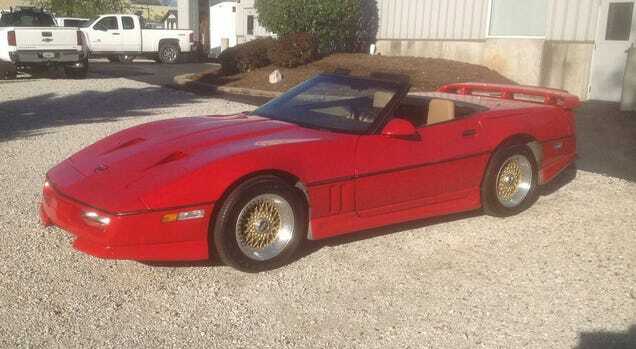 At $18,500, Could This 1987 Callaway Corvette Blow You Away? The ad for today’s Nice Price or Crack Pipe Callaway Corvette claims the twin-turbo convertible to be #51 out of just 184 produced. Let’s see if this storied, and long-stored car comes with a price that makes it feel like #2 in your estimation.